A golden opportunity to highlight the work of artists from New Brunswick is presenting itself with the public being invited to submit nominations for the Lieutenant Governor’s Award for High Achievement in the Arts. Up to three prizes worth $20,000 will be awarded in 2010 by the New Brunswick Arts Board (artsnb). The disciplines eligible this year are: literary arts (English), dance, and music. The deadline for submitting applications is June 15, 2010. The awards will be presented to the recipients in the fall. “Winners of these prizes can take pride in the fact that they are being awarded by their peers. That is the significant value of these awards and a great addition to the portfolio of any artist,” points out Benoît Duguay, Chairperson of Artsnb. “By highlighting the achievements of individuals who have excelled in the cultural domain, we encourage the creation of models of excellence for New Brunswick,” maintains Mr. Duguay. The Lieutenant Governor’s Award for High Achievement in the Arts are awarded to artists with an impressive career who have left an important mark on the cultural scene of their province and last year’s recipients clearly set an example. 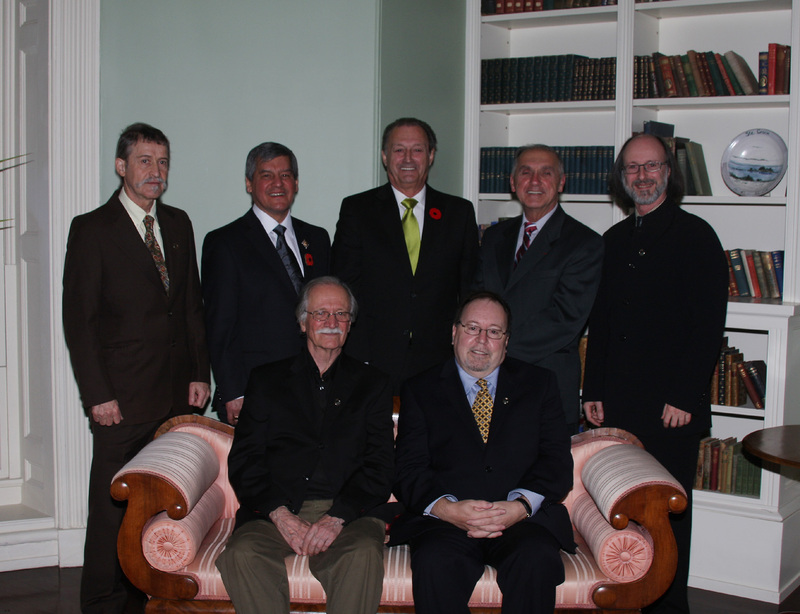 In 2009 awards were presented to Raymond Fraser for the literary arts (English), Rino Morin Rossignol, literary arts (French), Romeo Savoie, in the visual arts, and Marcel-Romain Thériault, in theatre. These awards are not intended for those, however talented, who are still students or relative beginners. To be eligible for this program, applicants must be born in New Brunswick or have lived there for five years, and must have made outstanding contributions to the development of his or her art form. A person cannot nominate themselves and past recipients of artsnb’s Excellence Awards must wait five years before receiving this award. All information is available at www.artsnb.ca. Funding of the Lieutenant-Governor’s Awards for High Achievement in the Arts Program is provided by the Arts Development Trust Fund (lottery) and the Department of Wellness, Culture and Sport through their Book Policy Program. The Lieutenant-Governor’s Award for High Achievements in the Arts was previously called the Excellence Awards Program.